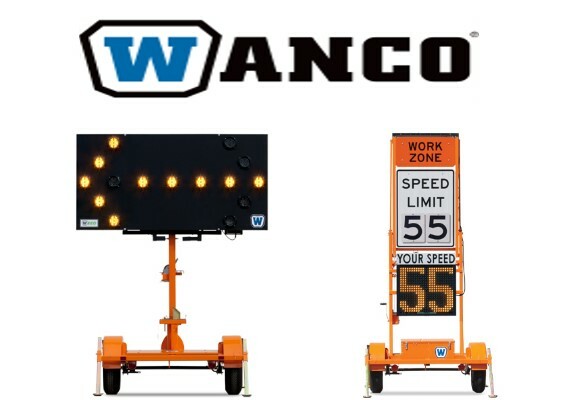 Wanco Variable Message Boards, Arrow Boards, Generators, Light Towers, Radar Speed Signs, Caution Beacons, X Markers, Portable Sign Trailers, Security Surveillance, parts and accessories. We are a full line Authorized Dealer Distributor for all current and legacy models of Wanco equipment. Easy to use online ordering please click below the category you are looking for.